The easiest way to get quality images on a forum is for each user to use an image hosting website and link their images within their posts. To the familiar it's a very simple procedure, but to the uninitiated it can be a little tricky. So, please find below guidance on how to embed images into your posts. If anyone requires any assistance with image embedding, hosting, editing or resizing, then please please please send me a PM and I'll do my very best to help. I'm never far from a computer so you'll get a response pretty quickly. 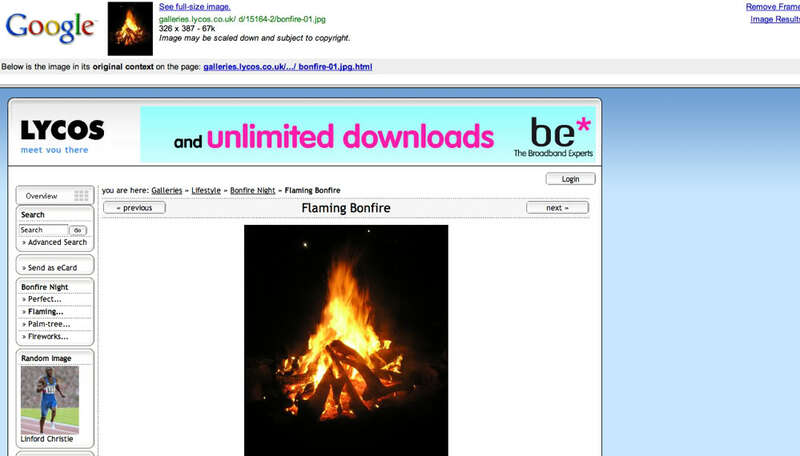 Photobucket is a very popular site for image hosting and, like many others, it is totally free to use if the images you wish to host are no larger than 1024x768 pixels (1 megapixel) - which is easily large enough for forums. Once you have registered, you upload images on your 'My Album' page. 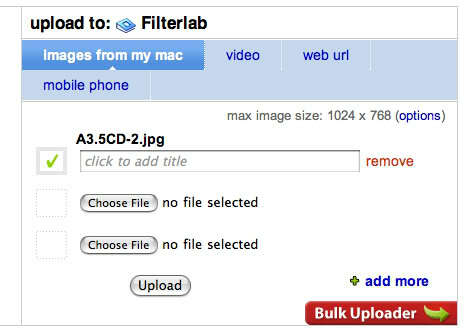 When you have decided which images you want to upload it's best to place them on your desktop or in a specific folder, that way they'll be easy for you to locate. Once clicked your computer will open up its normal location window (which always starts at the desktop) enabling you to choose the file you wish to upload. All you need to do is double click the file you require and it will appear next to the 'choose file' button and will be ready to upload. ...and your image will appear in your album. 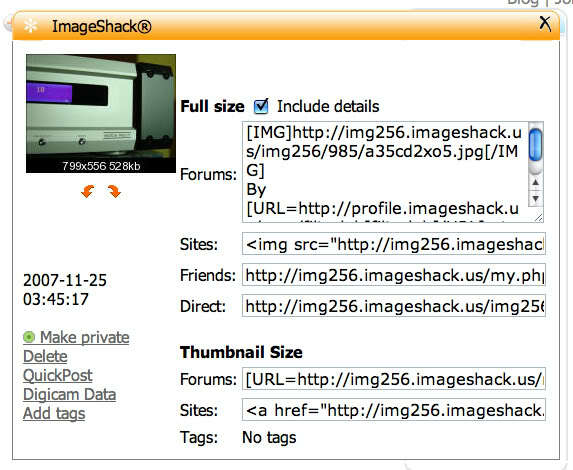 Like Photobucket, Imageshack is also completely free to use and works in almost exactly the same way as Photobucket, the only main difference being that it can automatically resize images to the user's preference. 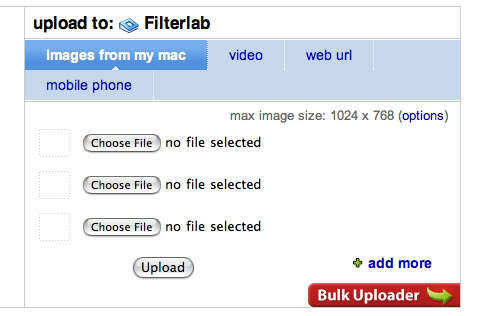 Once again, 1024x768 is more than large enough for a forum, so when uploading use that setting and your images will be resized to that size as a maximum. 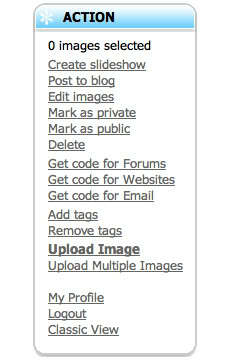 Once you have registered, start by clicking 'upload image' in the action pane. 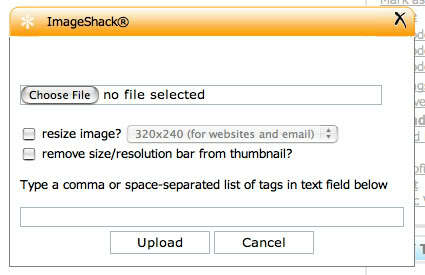 This will open up an Imageshack window to search for a file to be uploaded. When you click 'choose file', your computer will open up its normal location window (which always starts at the desktop) enabling you to choose the file you wish to upload. All you need to do is double click the file you require and it will appear next to the 'choose file' button and will be ready to upload. 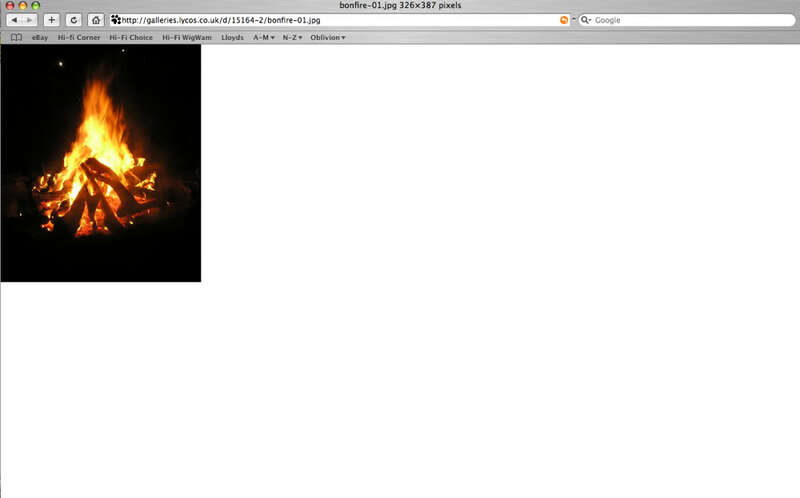 But, before you click 'upload', click the 'resize image?' button and choose 1024x768 from the drop down list. 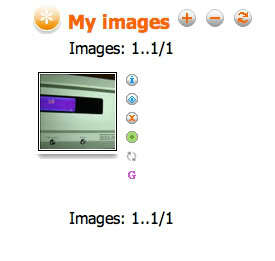 Now you are ready to upload, simply click the 'upload' button and your image will transfer to Imageshack. 1. If you are taking photos specifically for a forum, stick to a resolution of 1 megapixel. It may not sound like much but as long as you have a relatively decent digital camera (and most are these days), then it's an ideal image size. 2. Plenty of light! A lot of folk overlook this simple photographic requirement. A camera requires light to work, so the more light the better. Try to use a pure white light (i.e. an energy saving bulb) as this'll give your camera less work to do. Also consider bouncing the light off a pale surface to avoid over exposure. 3. Keep the camera still. Nothing worse than a shaky shot. If you don't have a tripod, find something to rest the camera on when taking your pictures. 4. Take loads of pictures. Typically when I shoot a landscape, a building or even something for eBay, I take around 100 shots. May seem like overkill, but even professionals take poor quality shots. The more shots you have, the more likely you are to get a good result. 5. Be critical. Look through every shot and use software to adjust your shots if necessary. 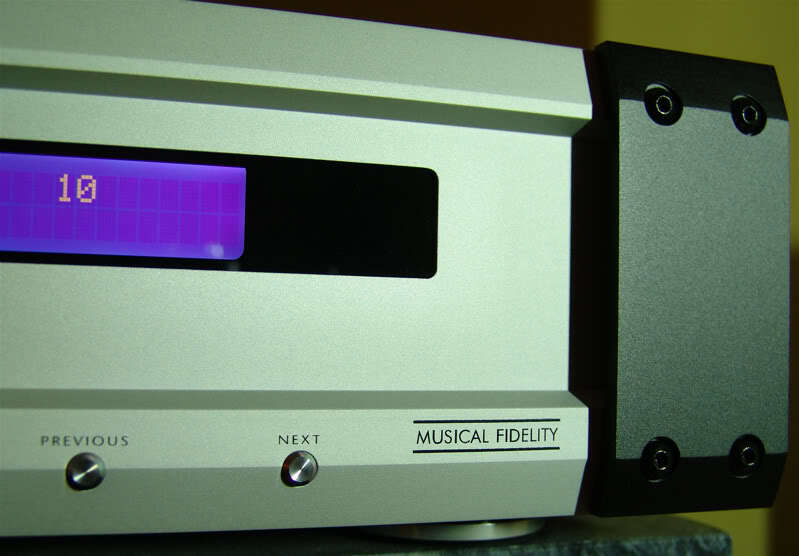 Sometimes even a slight adjustment can make all the difference. Have you ever wondered how some of the chaps on here can get an image into a post so fast? 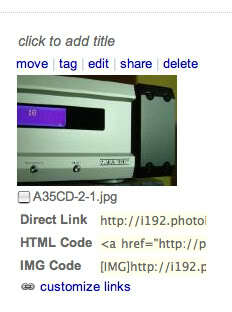 Well, the image displayed is simply an embedded link to an image found on the web. Ok, so you're chatting on the forum, the pace is quick, and someone mentions something that just begs for an image based gag. How do you drop the image in? 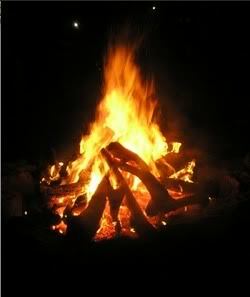 Let's say you need an image of a bonfire for example. 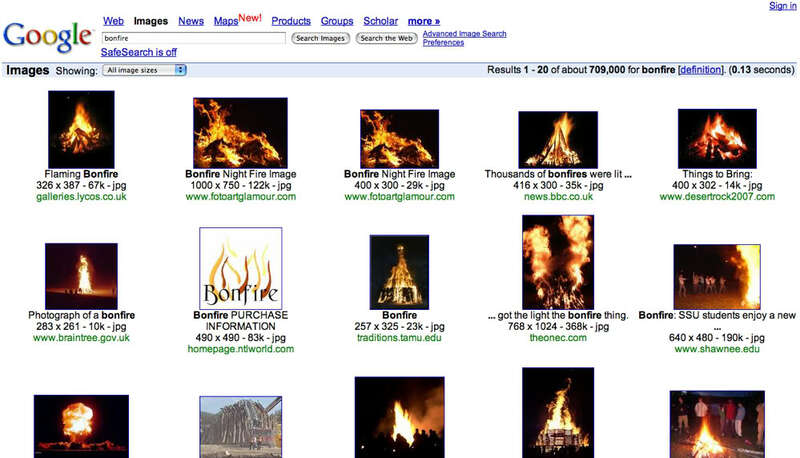 It's easy to grab, simply by opening a Google search page, clicking on 'Images' and typing 'bonfire' into the text box. Once you get used to linking images this way (known as hot-linking in the industry), you'll be able to get images from the web into your posts in a matter of seconds. It's worth bearing in mind though that some web hosts block hot-linking so don't be surprised if you get a screen telling you that when you click the 'see full size image' link. Most will hot-link though.